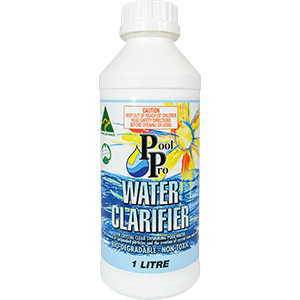 For crystal clear swimming pool water. Removes suspended particles in pool water. Compatible with all other pool chemicals. Will not affect the chemical balance of the pool.